I adore resort collections! These are some of amazing looks I choose for you. 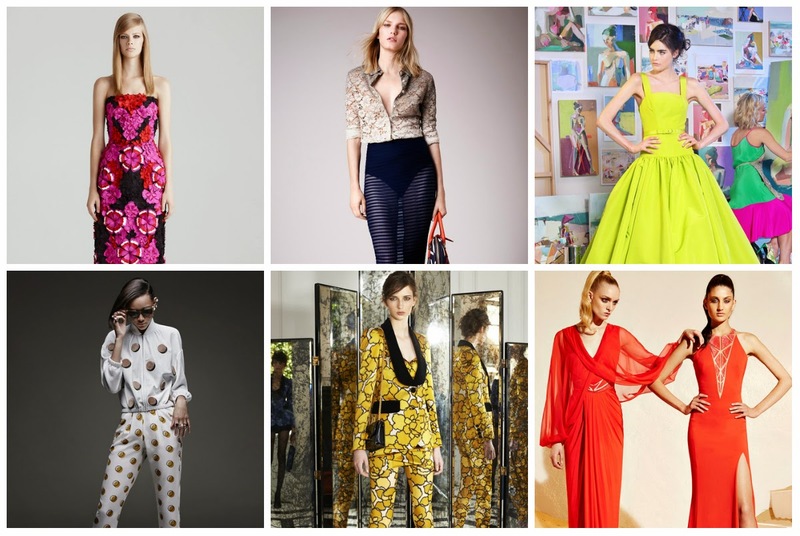 What is your favorite Resort collection 2015? July is great month for shopping so I want to share some coupons for Romwe with you (at the and of this post). $11 off $65+ at Romwe, Free shipping worldwide, ends on 7/31/2014. $18 off $95+ at Romwe, Free shipping worldwide, ends on 7/31/2014. $20 off $110+ at Romwe, Free shipping worldwide, ends on 7/31/2014.